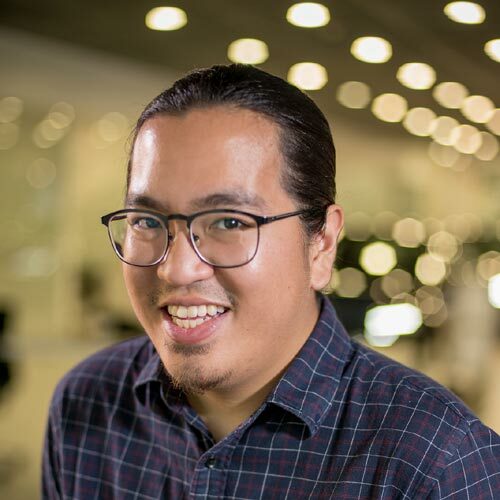 Drone Philippines - How much does it Cost in the Philippines? World-renowned drone manufacturer DJI has finally found an official distributor here in the Philippines. 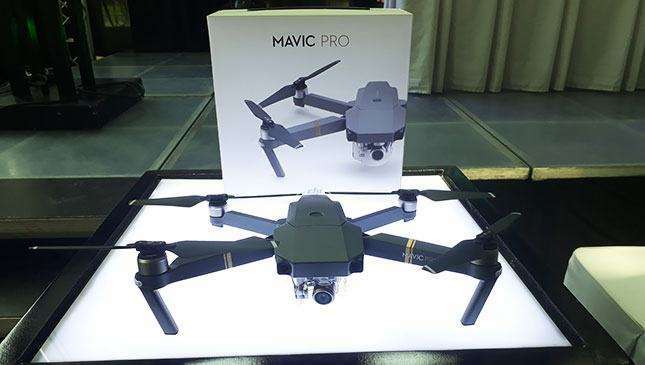 The Chinese tech company's products--which include the Mavic Pro and Phantom Series drones--will be distributed by MSI-ECS, and we've got the brand's official Philippine lineup and prices. Take note that the aircraft only package is just that. It only comes with the body, propellers, battery and micro SD card. 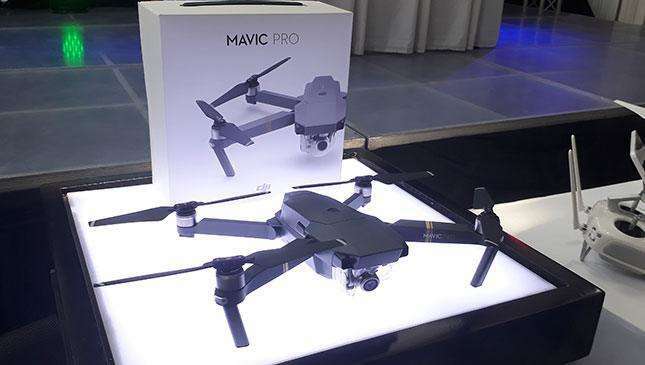 The Mavic Pro package, meanwhile, comes with the remote, gimbal cover, and a host of chargers and cables. The complete Fly More Combo includes a car charger, shoulder bag, and a battery to power bank adapter, too. 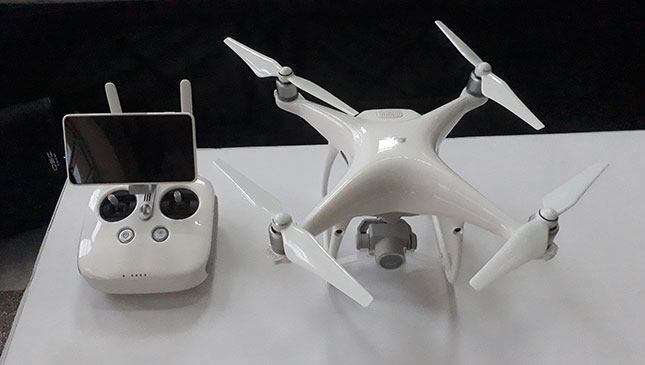 All packages come with the remote, propellers, a battery, a carrying case, a micro SD card, cables and chargers, and a gimbal clamp, among other accessories. The Plus packages come with high-luminance displays (handy when shooting outdoors or in bright environments) integrated into the remote controller, while the Pro models are equipped with five-direction obstacle sensing (for when you, uhm, don't want to hit stuff). 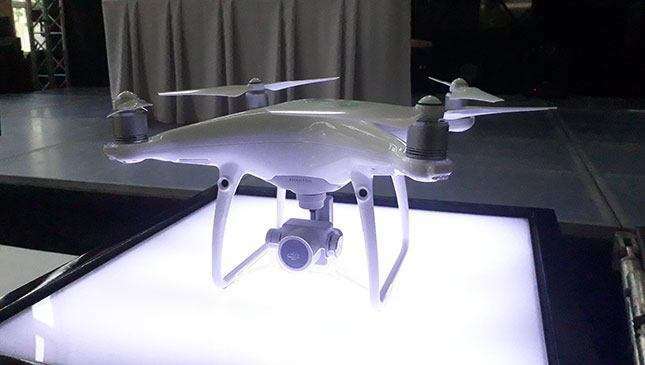 The company also demonstrated the Phantom 4's tracking technology during the launch, and we have to say we were impressed. Lastly, a few handheld Osmos are available, including a pair of 'mobile' versions for your smartphones. The base Osmo comes with a fully-stabilized 4k, 12-megapixel camera capable of slow motion recording and remote control. 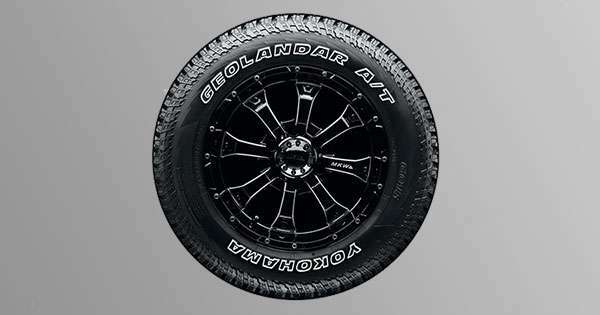 It has a six-hour standby time and one hour video shooting. The price? P36,990. This includes mobile device holder, battery, micro SD card, UV filter, chargers, cables and straps. The Osmo+ model packs a 22-77mm zoom lens capable of 3.5x optical and 2x digital lossless zoom at 1080p or 4k video. It can take 12-megapixel photos, features three-axis stabilization, and supports motion timelapses and panoramas. Having a price tag of P47,990, it comes with a mobile device holder, case, high-capacity battery, micro SD card, chargers, cable and straps. The Osmo Mobile comes in silver and black for P19,990 with battery charger and cables, straps and protection pouch. 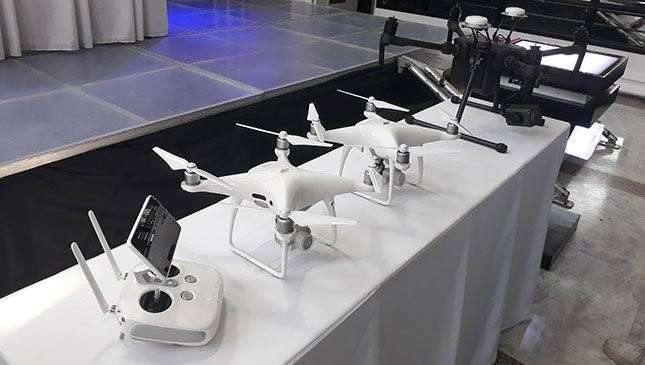 MSI-ECS says it will provide customers with basic drone training, as it would like to ensure pilots are knowledgeable about the products and know how to fly responsibly. 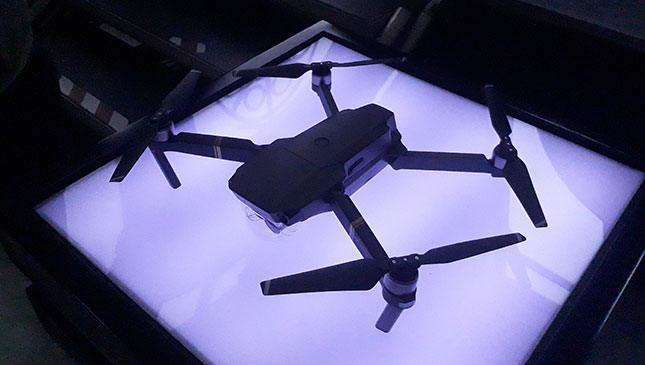 DJI says it is hoping to appeal to both regular consumers and professionals with its latest drones. Chances are, you've come across DJI products online, specifically on YouTube if you follow the FIA World Rally Championship, as the organization uses DJI drones to cover races from the air. If you're interested in producing aerial shots of similar quality, you know which company to turn to.